The Democratic U.S. senator expects the increase to yield 700 additional units of affordable housing in Washington state over four years. The omnibus spending bill passed by Congress and signed by President Donald Trump on Friday includes a provision championed by U.S. Sen. Maria Cantwell to boost tax breaks that help finance the construction of affordable housing. 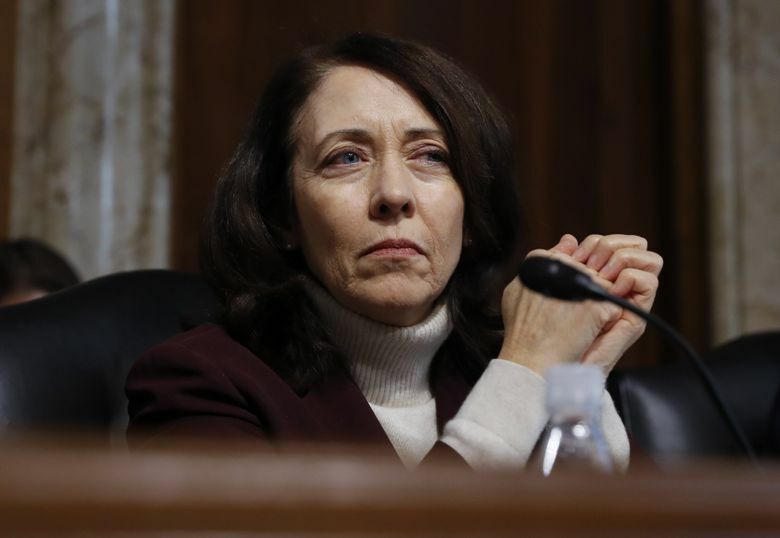 Cantwell expects the provision, which increases the Low Income Housing Tax Credit program over four years by 12.5 percent — an estimated nearly $3 billion, to yield about 700 additional units of new affordable housing in Washington state, a spokesman said. “This down payment will help us deal with the tremendous deficit we have in affordable housing,” the Democratic senator said in a statement this week. The increase is the first in more than a decade and will help begin to offset a blow to the program when Congress approved the Republican tax plan, said Dan Watson, deputy executive director of the King County Housing Authority. By cutting the corporate tax rate, the plan dramatically lowered the value of the tax credits, reducing the resulting investment in housing, he said. The program is sorely needed, Cantwell says, because the nation’s housing crisis is continuing to worsen. The country is short 7.2 million rental homes, up from 4.4 million in 2000, according to a recent report by the National Low Income Housing Coalition. Housing authorities and nonprofits use federal tax credits to help finance projects, including apartments for people leaving homelessness, Watson said. Cantwell’s provision was part of a deal in which Democrats agreed to help Republicans reverse an error in the tax plan that was hurting agriculture companies.